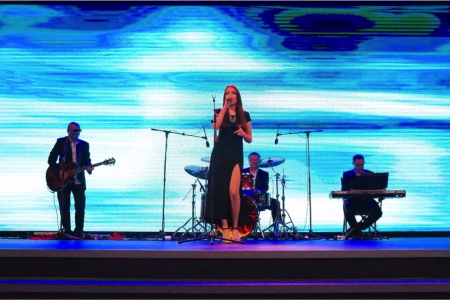 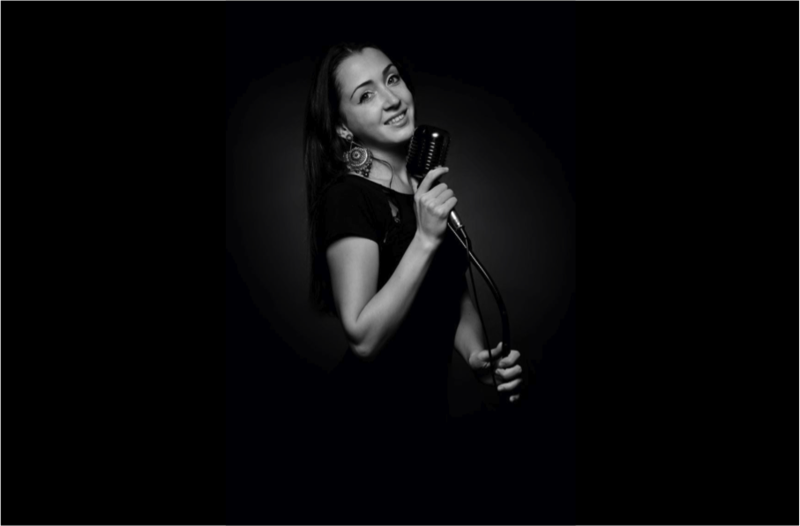 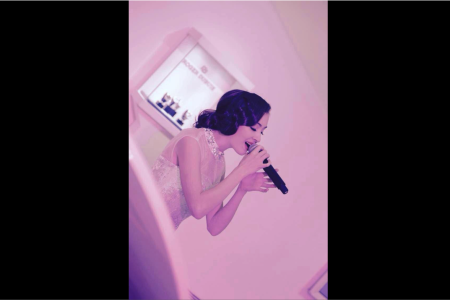 Natalieis an award-winning soul, jazz and pop singer-songwriter. 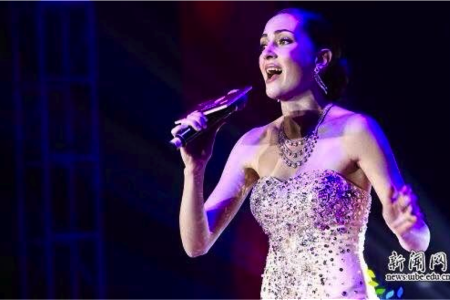 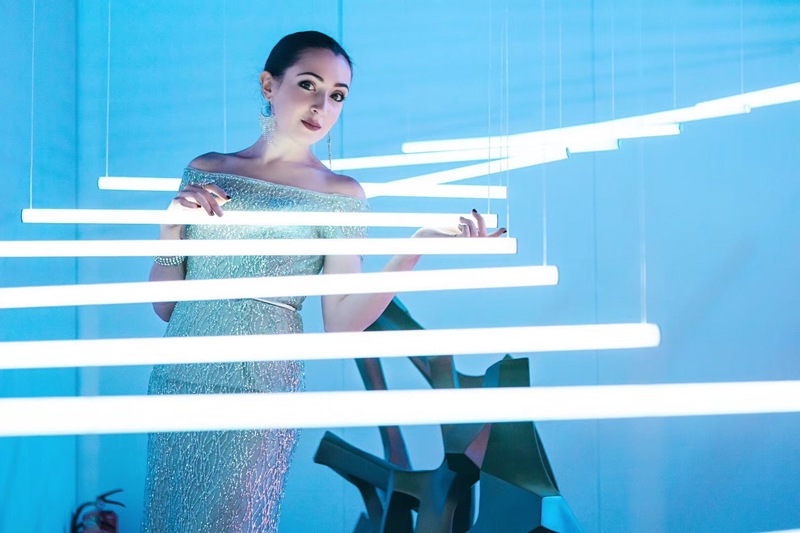 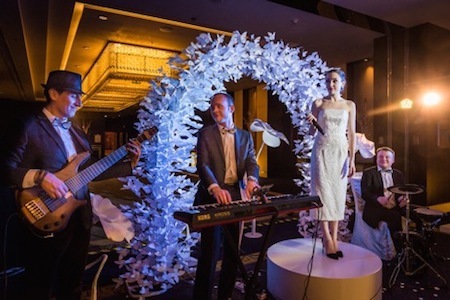 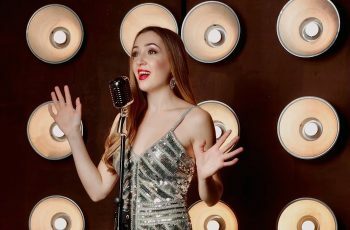 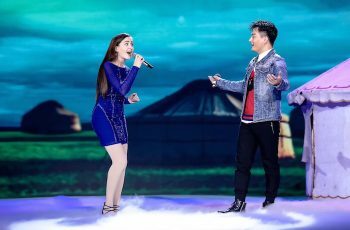 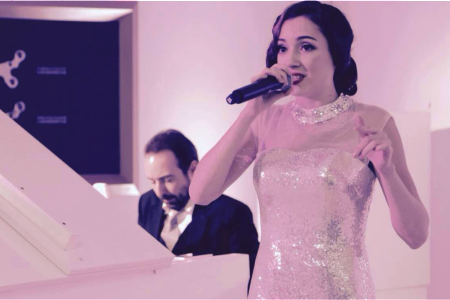 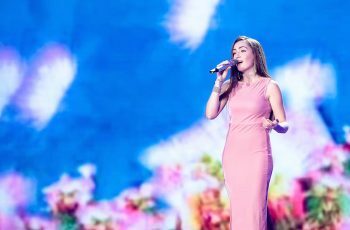 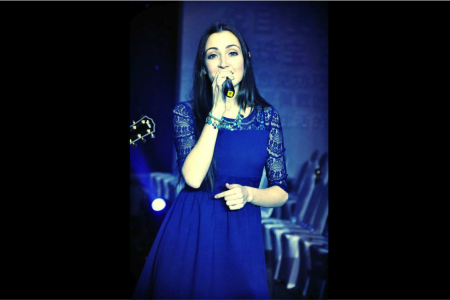 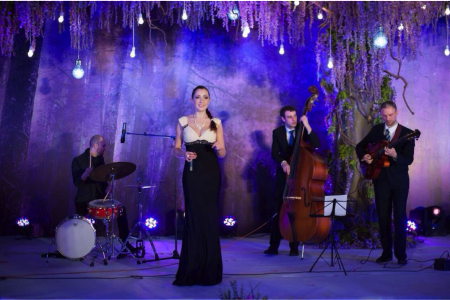 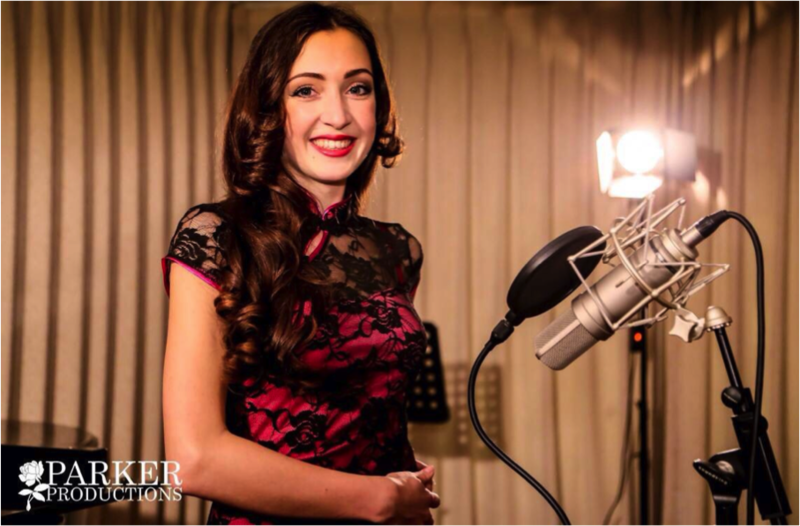 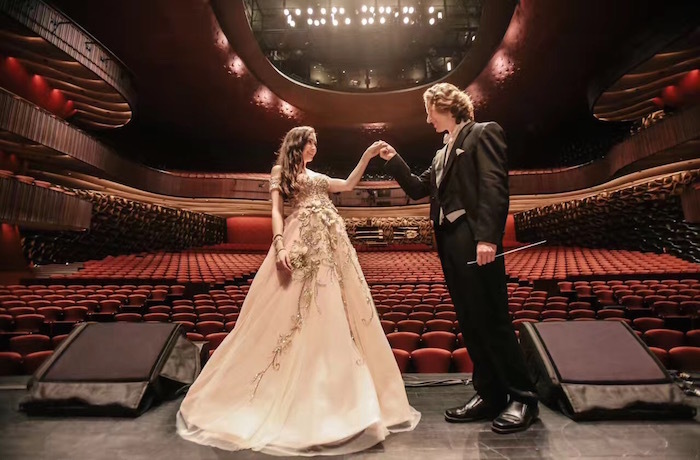 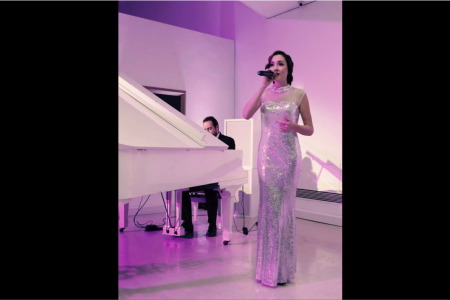 Demonstrating an exceptional singing talent from her youth, Natalie started to perform at age 7 when she began featuring regularly at municipal and charity concerts throughout the Russian Far East. 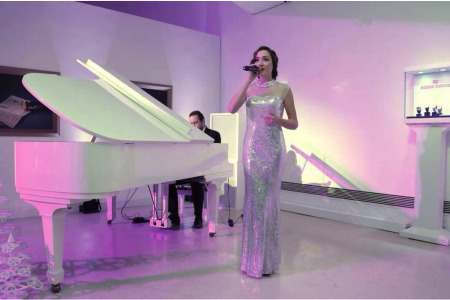 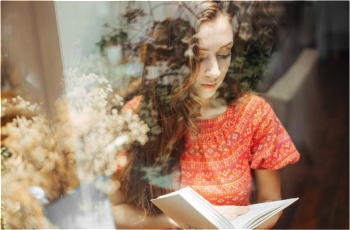 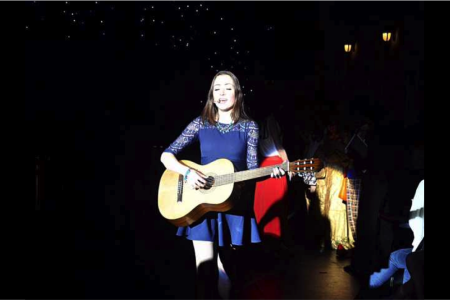 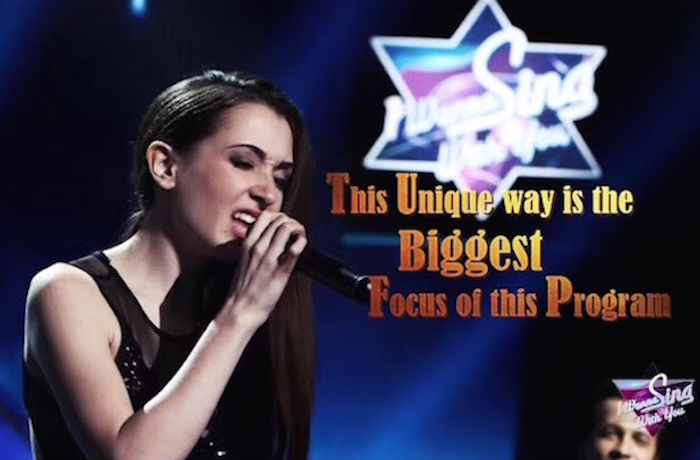 A musical prodigy, she was accepted to study opera as well as guitar at the prestigious Prokofiev Musical School, while also studying musical theatre at the Eastern State Academy of Art. 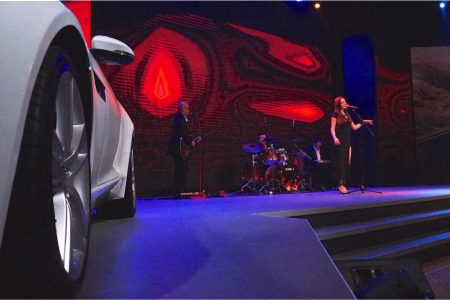 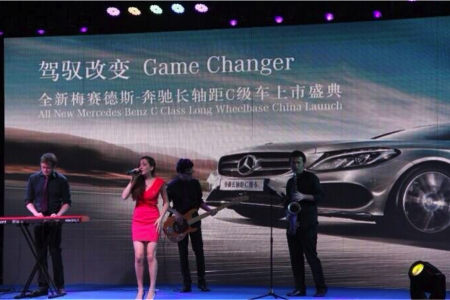 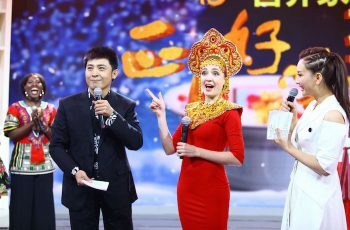 She relocated to China in 2009 upon graduation, where her success has been meteoric. 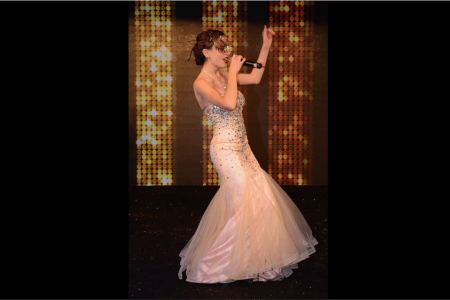 Natalie has made countless internationally broadcasted television appearances. 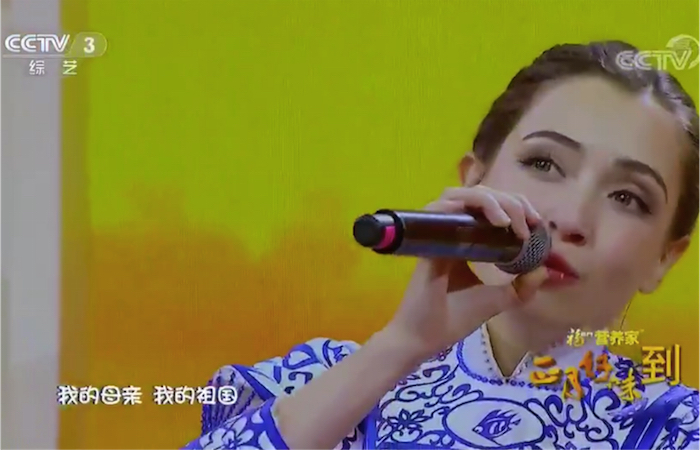 Her first appearance was in the CCTV-3 competition I Want To Be In Spring Festival Gala (我要上春晚) in 2013 as part of the famous BarbieWawa group where they won the audience choice award. 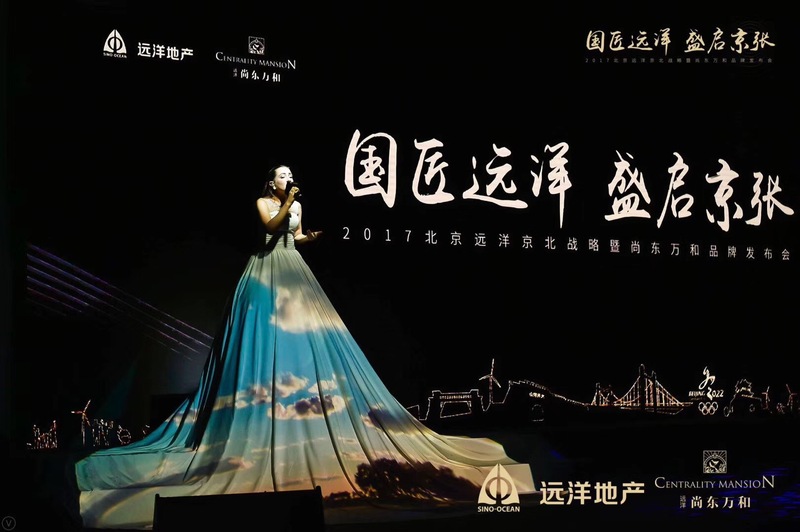 Her powerful stage performances have since continued to receive critical acclaim, from her renowned appearance at 2015 and 2016 BTV International Spring Festival Gala (2015 & 2016 国际春节联欢晚会) to her recent awarding of the first prize in the 2015 CCTV televised competition I Wanna Sing With You, and then 2017 CCTV-3 Goodness Arrival in The First Month (正月好味到). Natalie’s mellifluous vocals have also featured in the 2014 cinematic release Old Boys: the Way of the Dragon, where she appeared with her band the Yellow Blue Bus. 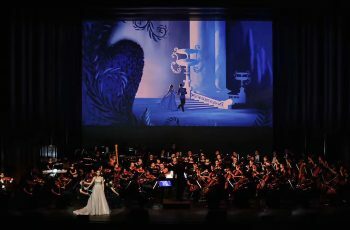 Her recent forays into musical theatre performance have included stage shows of the Phantom of the Opera and The Cats. 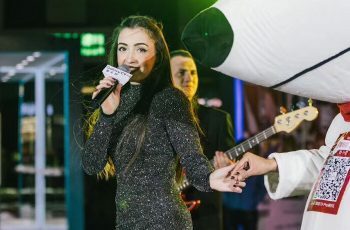 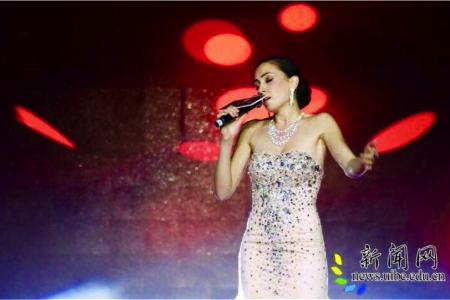 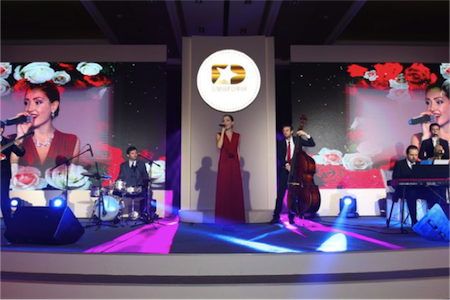 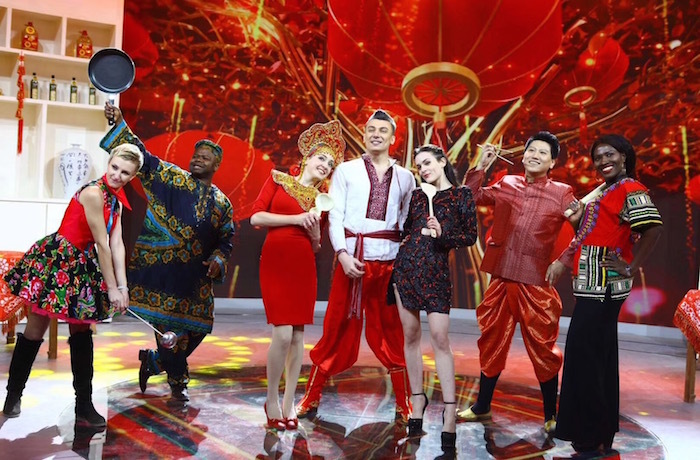 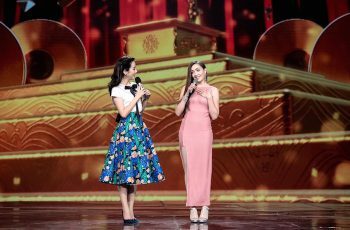 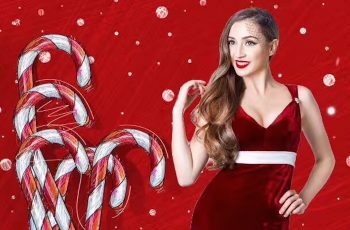 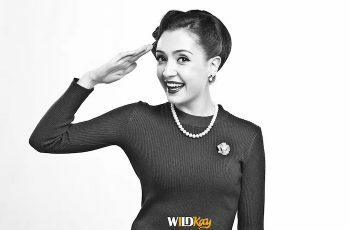 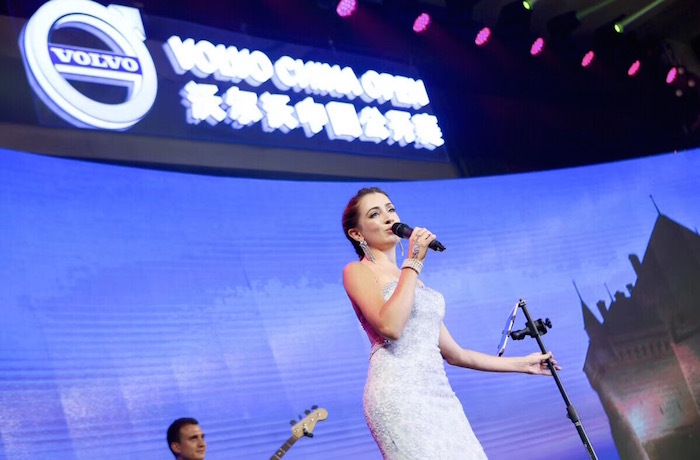 Outside of music, Natalie has acted as the Chinese-Russian bilingual host of the 2014 CCTV International Beauty Contest and was the special guest on the CCTV Chengzhi International Microfilm Festival in 2014. 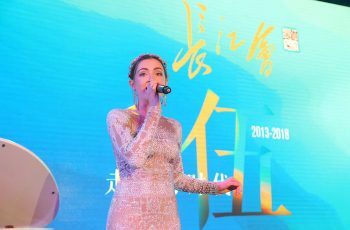 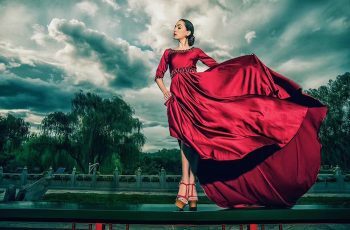 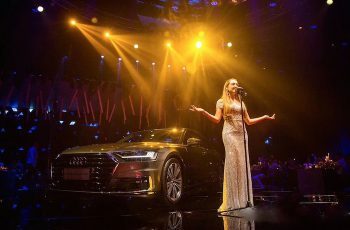 Natalie has featured regularly at festivals and fashion and award shows throughout the Asia Pacific, most notably at the Chifeng Sulidun Musical Festival, the Rizhao International Music Festival, as well as the Aimer 2015 Fashion Show, and the 2015 China Supermodel Awards. 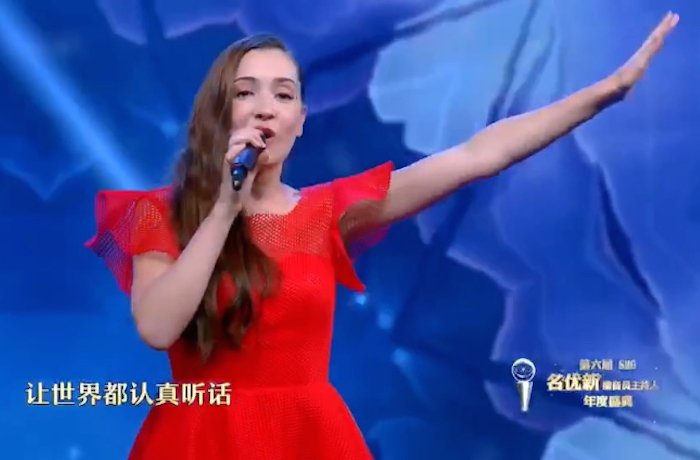 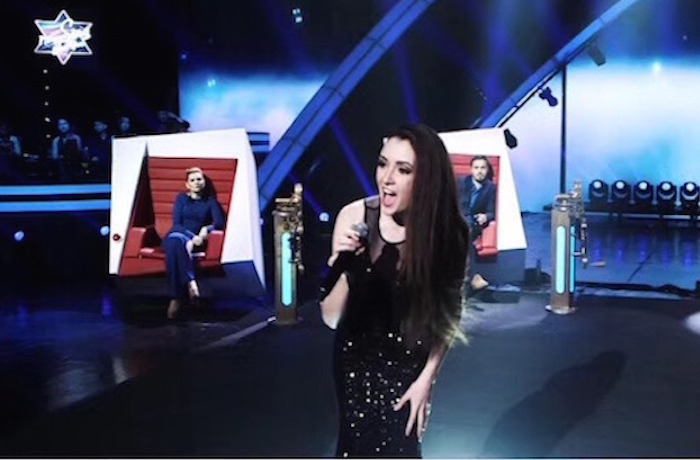 Natalie sings in English, Chinese, Russian, Italian, and French. 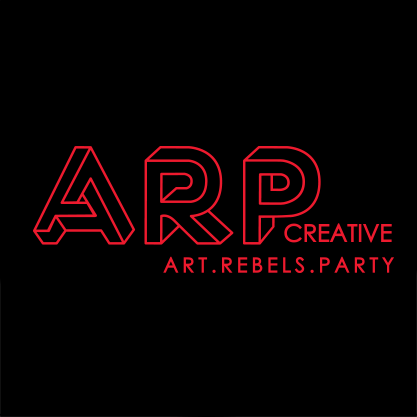 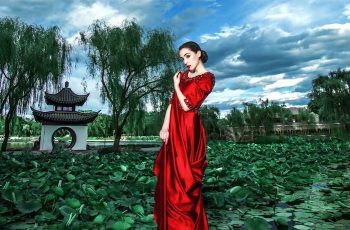 She has collaborated with artists from across the world and toured extensively throughout Russia, China, Japan and the Philippines. 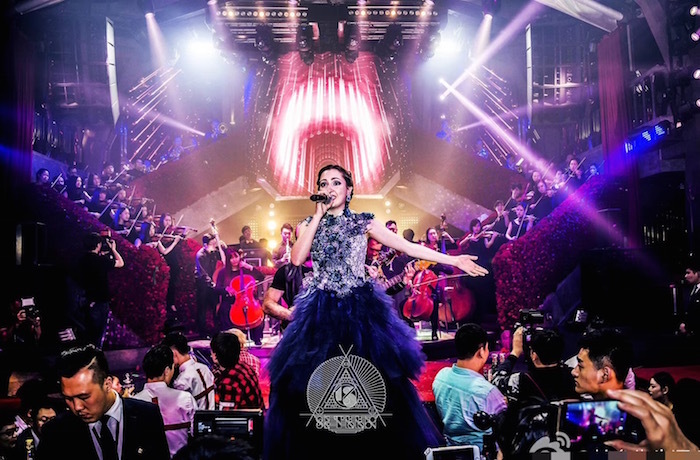 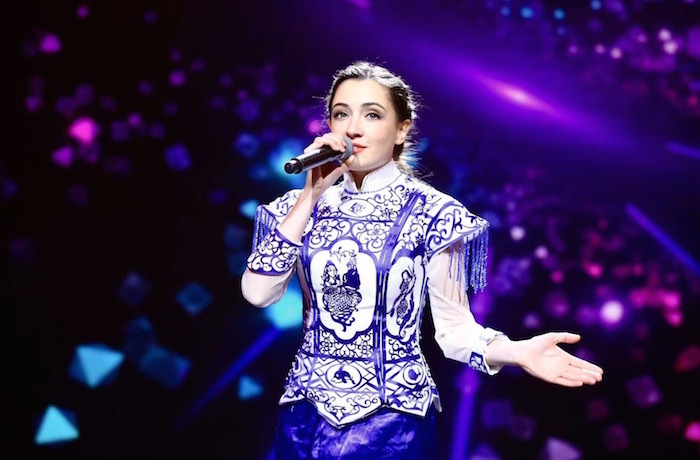 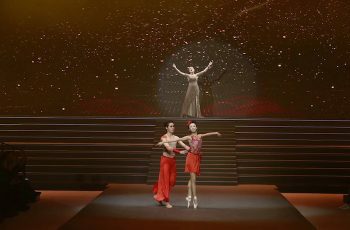 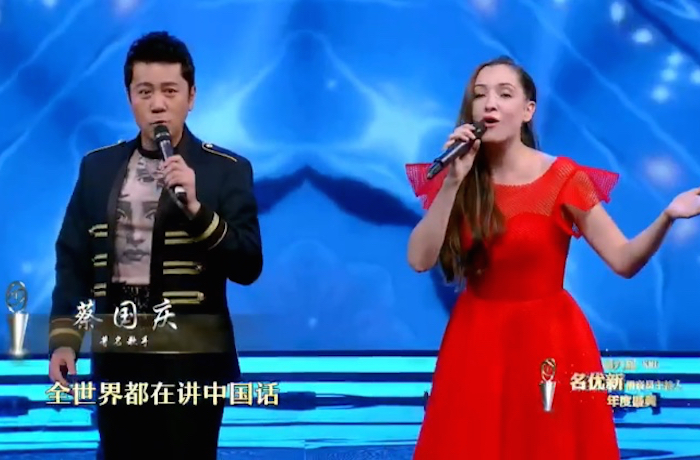 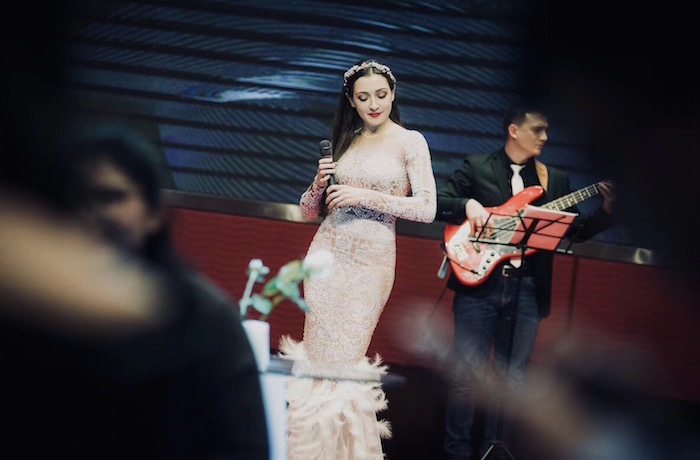 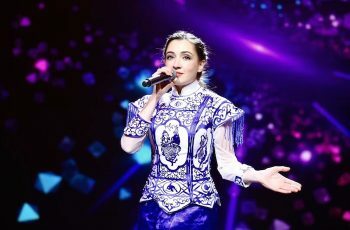 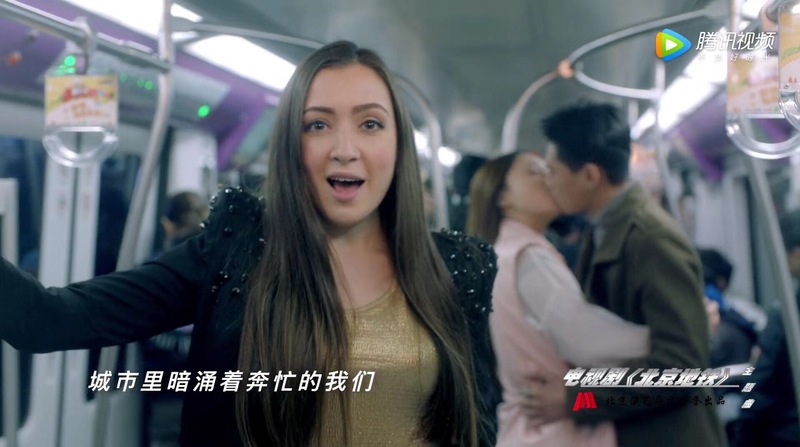 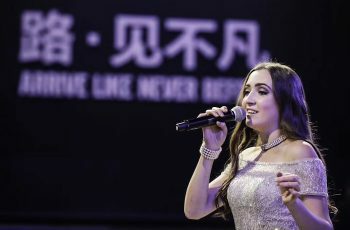 These collaborations have seen her feature alongside Russian superstars Fedor Hmelnoy and DJ Rockman, and perform duets with celebrity Chinese singers like Sha Baoliang, Xie Xiaodong and Cai Guoqing. 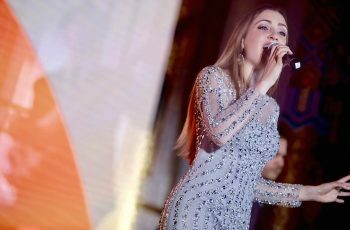 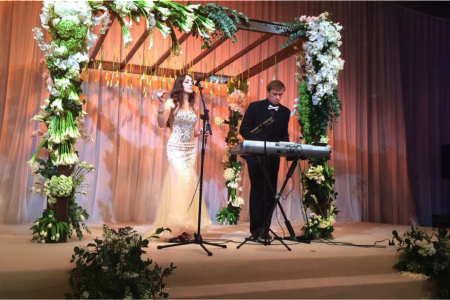 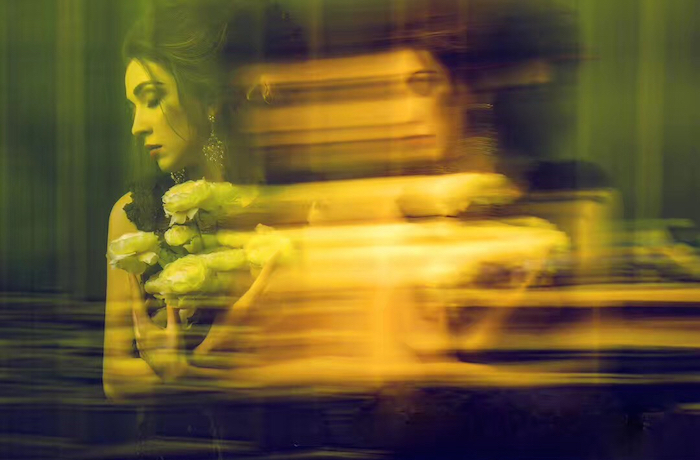 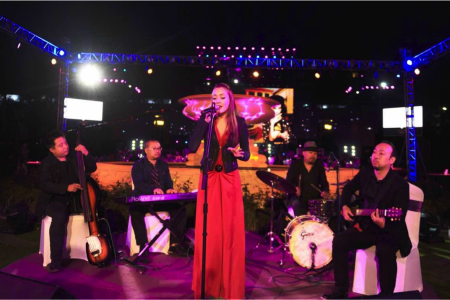 She has recorded and released a studio album of originals with the acclaimed Russian pop band Monophone and she is currently recording an upcoming full-length album as a solo artist. 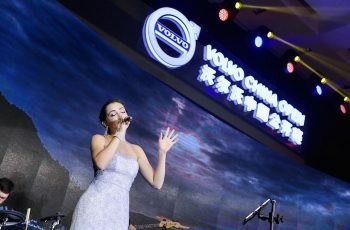 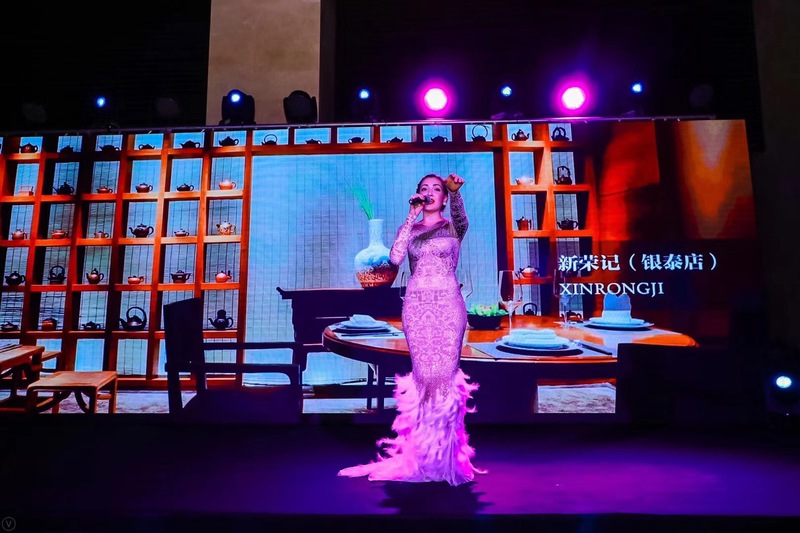 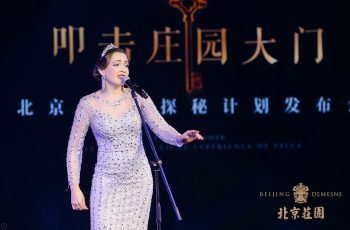 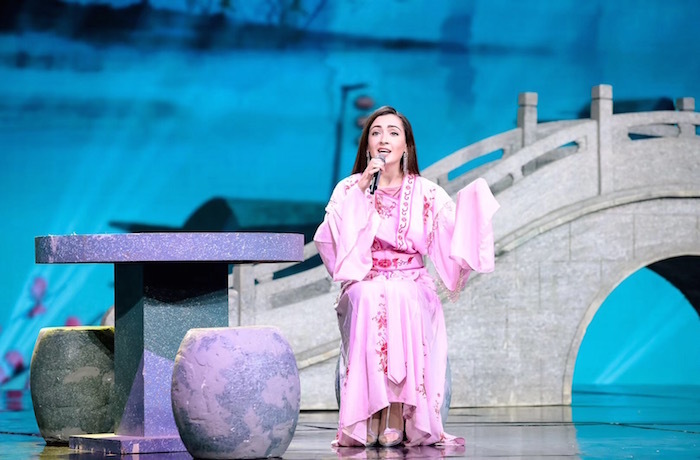 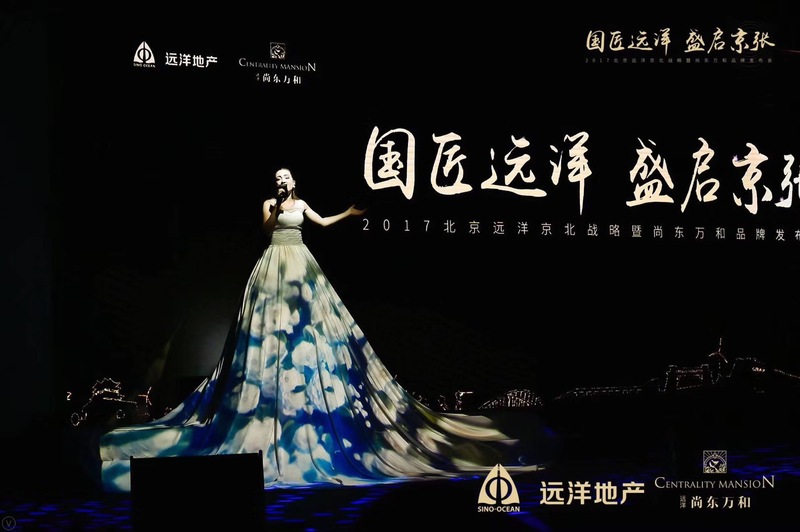 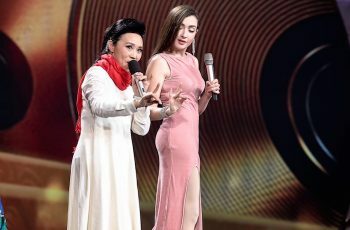 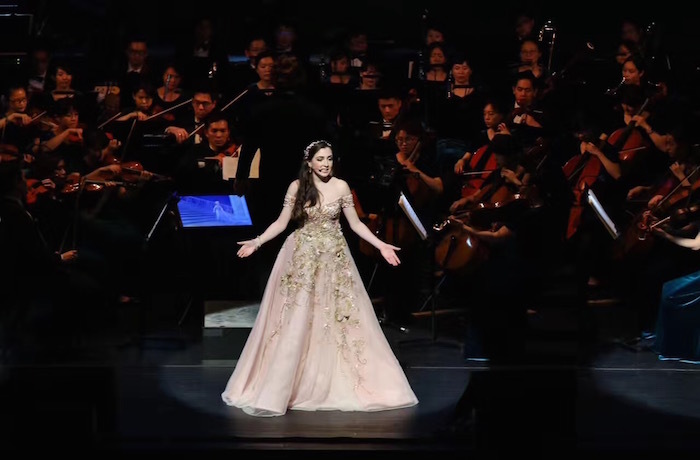 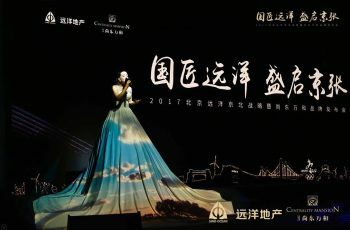 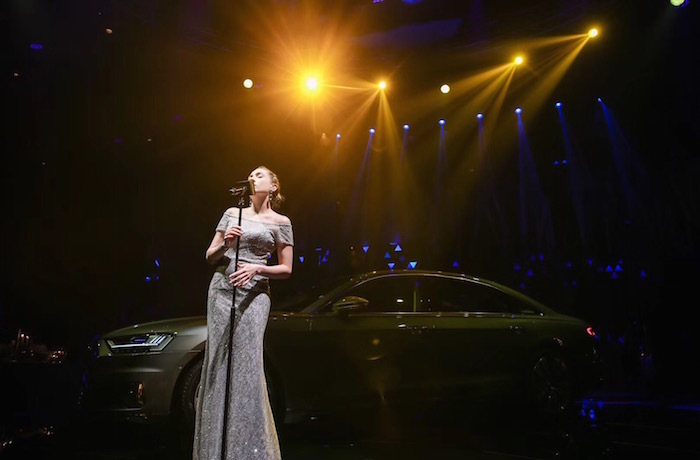 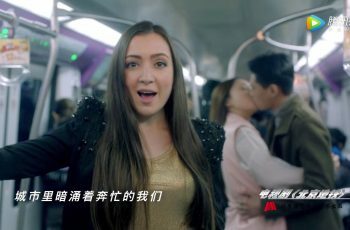 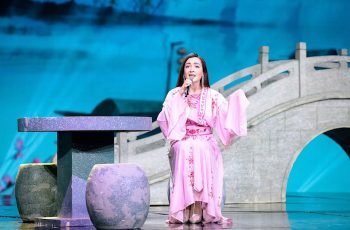 Known for her brassy, sultry soprano and sincere, impassioned delivery, Natalie continues to be one of the most recognizable and unique female vocalists in China.